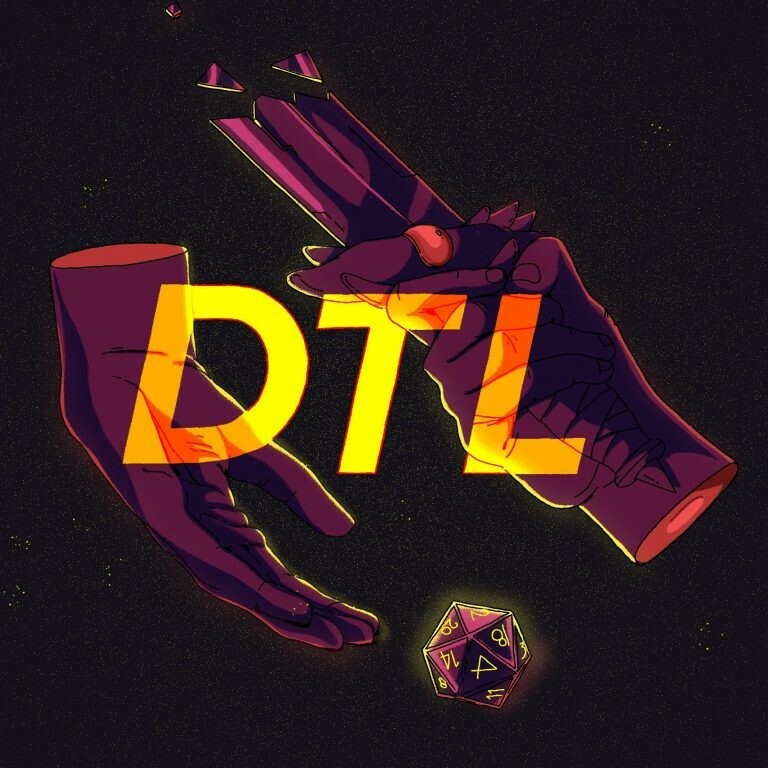 Down To Luck is a new D&D actual play podcast from folks here in Nova Scotia. It&apos;s great fun and it won&apos;t take long to catch up with the 4 episodes released so far. I enjoy living vicariously through their adventures each week.